2016 is here with new challenges and SEO trends. It is the right time for digital marketing enthusiasts to know about SEO trends that are expected to rule SEO Malaysia throughout the year. Looking behind on 2015, we have seen the monarchy of World Wide Web across all the businesses more than ever. Reason, today’s consumers are connected to internet 24/7 and want online and easy accessibility of their favorites products and brands. So the companies who are able to satisfy their online customers are the ones that are certain to succeed in the long run. Just having online presence is not enough. You have to create visibility before the right group of people. This is where the role of SEO (Search Engine Optimization) comes. To excel in your SEO Malaysia activities is not an option but a dire need of time. 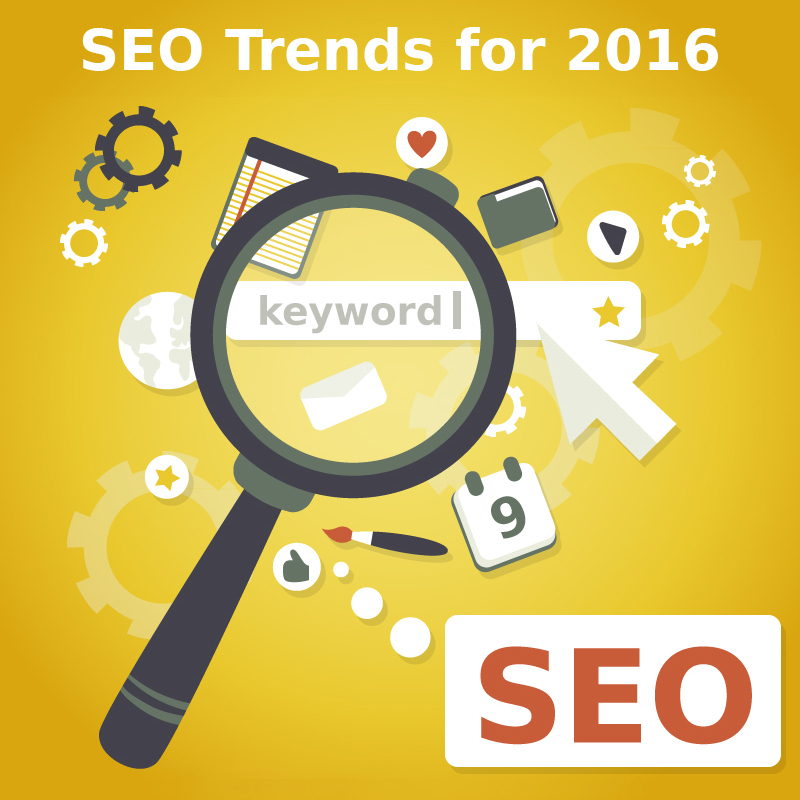 To stay ahead in SEO game, know about the following SEO trends that SEO Specialists are expected to see in 2016. Like always, you will need quality and interactive content for effective SEO Campaigns. In 2016, you have to be very careful about content as according to updated algorithm, Google will now penalize websites with duplicate and scraper content. There is no option other than having unique and high quality content. 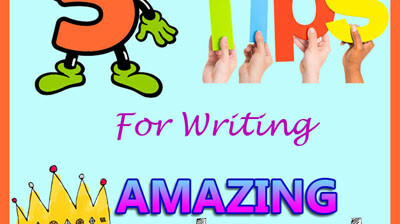 So to avoid any frustration, focus on well-written and original content to improve ranking. Along with quality content, now you have to take a bit creative approach in presenting content. It has been seen that various forms of creative content such as infographics, videos, online quizzes, and papers, etc are more liked by customers and have positive effect on user interaction and engagement. According to a research, 58% consumers trust more on companies with video content. So in 2016, free your creative soul and experiment with content presentation to grab more and more user attention. In year 2015, we have seen record breaking stats of consumers accessing digital content through mobile devices as compared to desktop. With the access to variety of high tech mobile devices, consumers are increasingly using mobile devices right from searching about the product to price comparisons and final purchase. 2016 will see a more increasingly trend towards mobile devices usage to access websites. So optimizing your website for mobile is a big SEO Malaysia opportunity to greatly increase your conversion rate. Make sure your website is optimized for mobile customers and give them an easy and satisfying online experience to acquire life-time customers. The concept of keywords in SEO Malaysia is quite basic, still running and will run as long as SEO is there. All the content marketing campaigns are based on keywords. The only difference is in the way keywords had been used in the past and how they are used now. Now you have to be bit more creative in use of keywords as search algorithms are getting complicated with each new update. 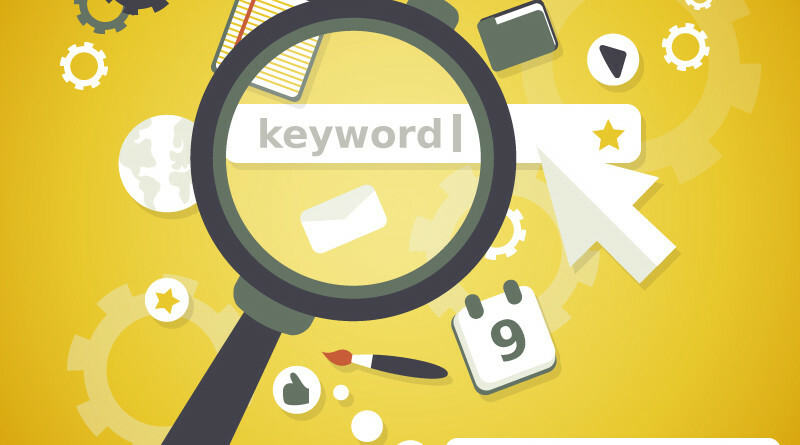 Especially after the humming bird update, Google is able to identify meaning of keywords and judges the relevancy of content not only by keywords but by a whole group of related keywords and synonyms. So, to be considered relevant by search engines, use keywords from a group of synonyms and related terms. Although voice search is a kind of new kid in family of SEO trends, year 2016 is expected to see a considerable rise in its use. It is getting popular as it can immediately answer queries without putting users in the trouble of typing. Think of Siri, Cortana or smart assistant. This is a sort of new interaction customers (Especially mobile customers) demand from websites now. Google is also working on integrating voice recognition features in its apps. Once it is in Google, a fierce competition will start among websites. So you must start working on voice recognition features on your website specifically for mobile customers to compete in the coming years. Your website must be capable to answer what, why, which, where and how questions. Rich answers are Google another way to provide users with exact results they are looking for. Rich answers are definite or concrete answers that Google shows on top of search engine result page. According to a study done by Stone Temple Consulting, there is 38% increase in rich answers. Rich answers are a wonderful SEO Malaysia opportunity that can drive tons of traffic to your website. To avail this opportunity, identify common questions in your niche, search for long-tail keywords, provide definite answer along with relevant useful content and Google will put your link on top of the search engine result page. The year 2016 will see a further increase in rich answers. It is an awesome opportunity to grab top position in Google SERPs. So these are the SEO Malaysia trends for 2016. Let’s see which trend will rule the SEO industry. For SEO consultancy or any information, feel free to contact us. Good luck to your SEO endeavors. Cheers!